Here’s the best new 33 makeup palette launches 2019 that are worth adding to your collection. From Lunar Beauty Goddess Palette, James Charles Palette, Viseart Grande Pro Palette, Pat Mcgrath THE MET MOTHERSHIP V, Guerlain Météorites, MAC x Patrickstarrr, Lorac Pro 3, Colourpop Through My Eyes Palette and a lot more makeup palette collabs 2019! Lorac Mega PRO Palette 3 $59 ($244 Value) This post may contain affiliate links. Read the full disclosure. Here are my 11 favorite makeup items that I’ve tried and fell in love with, in a list to share with you all. This is a list of the the very best of 2018 makeup items from IcanGWP! Enjoy! This post may contain affiliate links. Read the full disclosure. 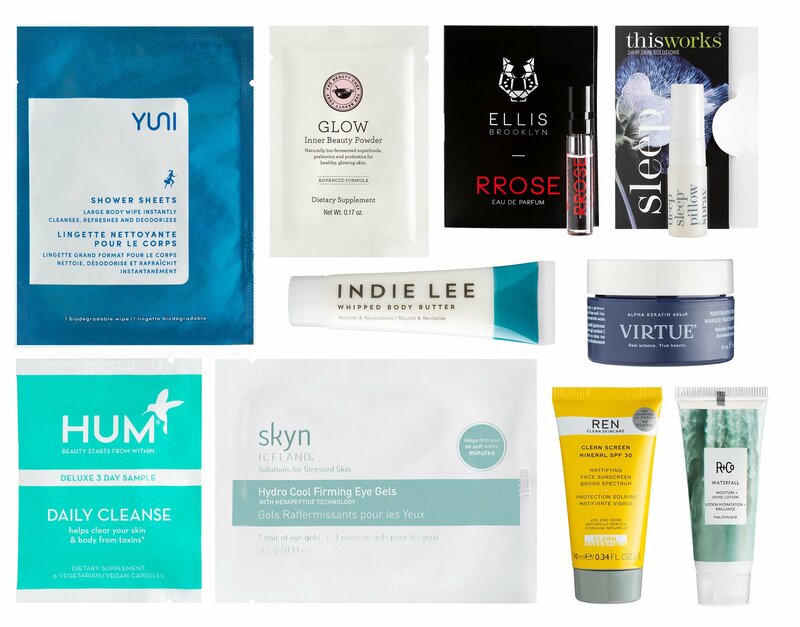 Looking for the best products to shrink your enlarged pores? Well, consider your search over because I’ve rounded up the Top 12 pore minimizers that are most effective in reducing enlarged pores. Our reader, Liza, asked and here’s the answer! This post may contain affiliate links. Read the full disclosure. Here’s a few Revive Masque de Glaise Purifying Clay Mask dupes. This A+ clay mask from Revive Skincare was on backorder at Nordstrom, Bloomingdale’s, Neiman Marcus and Revive Skincare for a while. It contains both Kaolin and Bentonite clays. Our reader, Yelena, is wondering if there is a good dupe for this luxe mask. I’ll also share my favorite weekly treatments and masks! UPDATE: Ulta (NEW) Beauty Break! FREE 5 Pc Deluxe Smashbox Gift with any $50 online purchase. Revive Masque de Glaise Purifying Clay Mask $125 at Nordstrom This post may contain affiliate links. Read the full disclosure. REN Skicare lives up to their promise of avoiding nasty ingredients and this is a list of beautiful items to try. Please note that I have combination skin. I lean more towards fragrance free or very low fragrance in skincare products. Below, I also picked up top ranking REN skincare reviews on Makeupalley and also top REN Skincare picks by Caroline Hirons! Enjoy! Sponsored /This post may contain affiliate links. Read the full disclosure. I have a list of 18 Autumn/Winter makeup beauty trends from — Space NK new arrivals to share. It’s great if you want to take advantage of the the Space NK Fall Beauty Edit Event 2018 gift bag (SpaceNK.com/fall-beauty-edit) to grab new collections at Space NK USA. Everyone, I’ll be out of town this weekend so the posts will be light, see you on Monday! Sponsored /This post may contain affiliate links. Read the full disclosure. I’m so happy every time making a ‘new palettes’ post. Here’s the top 20 new makeup items from YSL, Hourglass, Becca, Dose of Color, Charlotte Tilbury and more. Plus, free gift with purchase and extra perks to go with them. Adventures in beauty now!! Space NK US (NEW) Hourglass Scattered Light Glitter Eyeshadow $29. This post may contain affiliate links. Read the full disclosure.